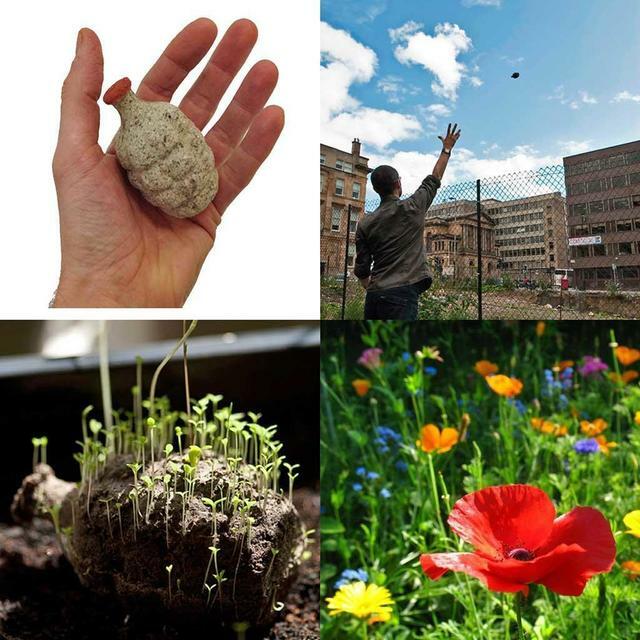 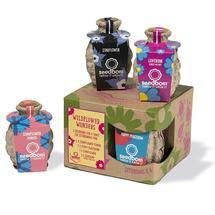 Guerrilla Gardening- Throw it, Grow It - dare you! 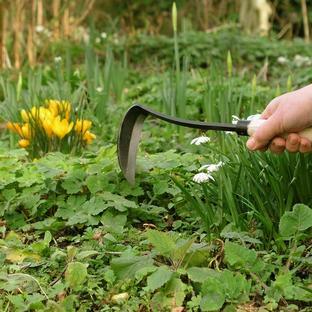 Go on - liven up those bare patches of concrete in the urban areas in our towns and cities. 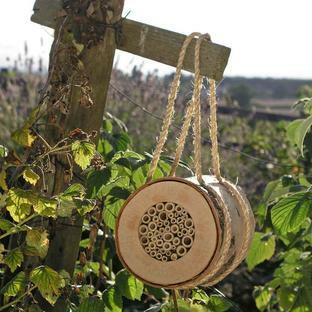 Give life to neglect waste land and help create floral havens for our wildlife. 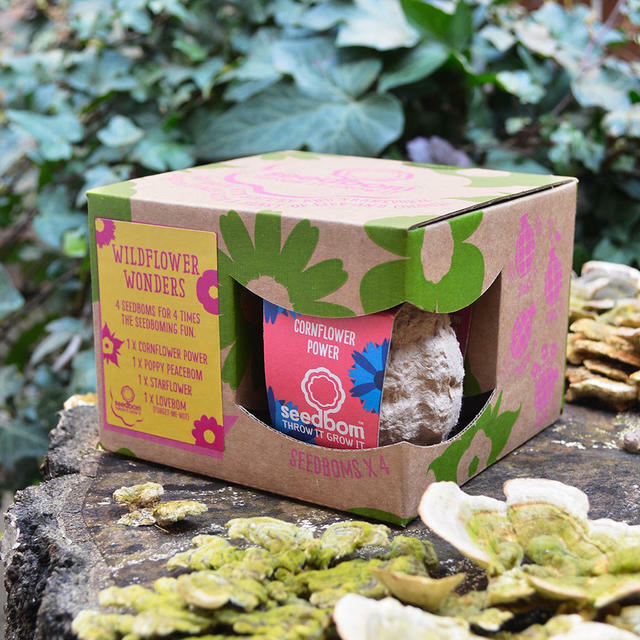 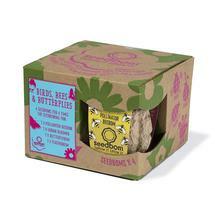 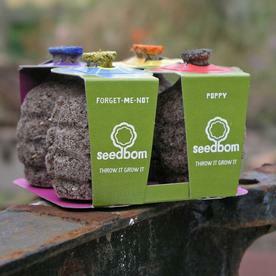 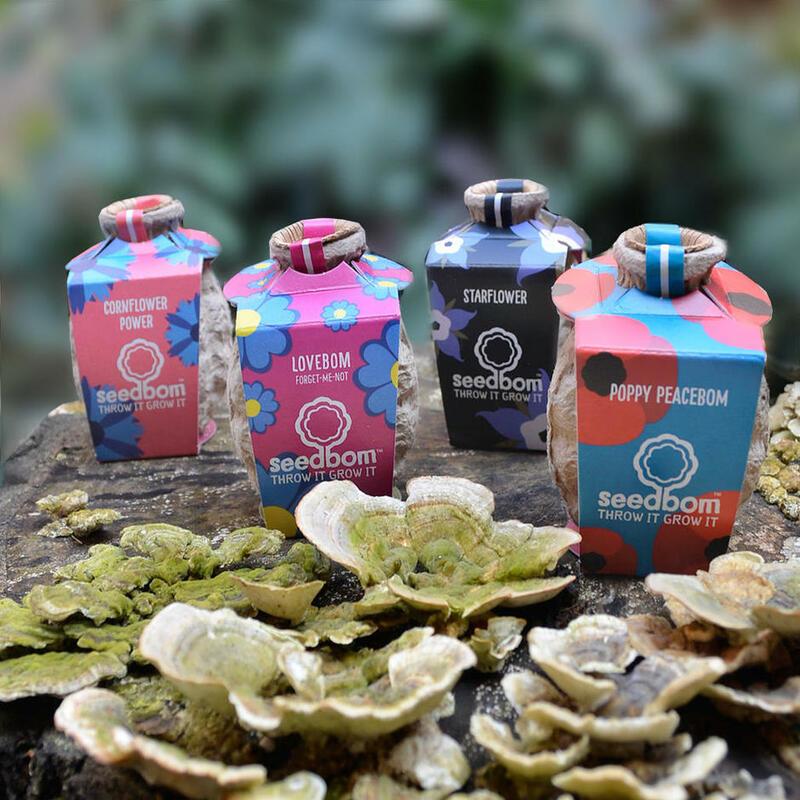 The Seedboms are made from biodegrable paper and are packed full of native flower seeds, just desperate to liven up desolate places. 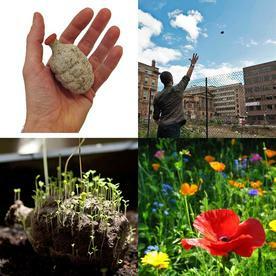 So go on try a little guerrilla gardening - and if you don't feel brave enough, they work equally well in the comfort of your own back yard or garden. 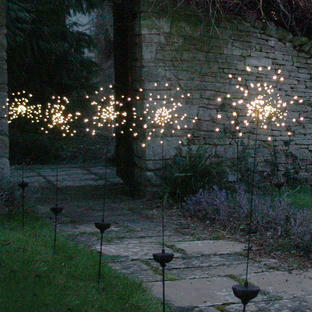 New picture coming soon for the main photograph.